This is my first post for the 2013 Cannon Mountain show. It was a good turn out and i’ve got some interesting pictures. 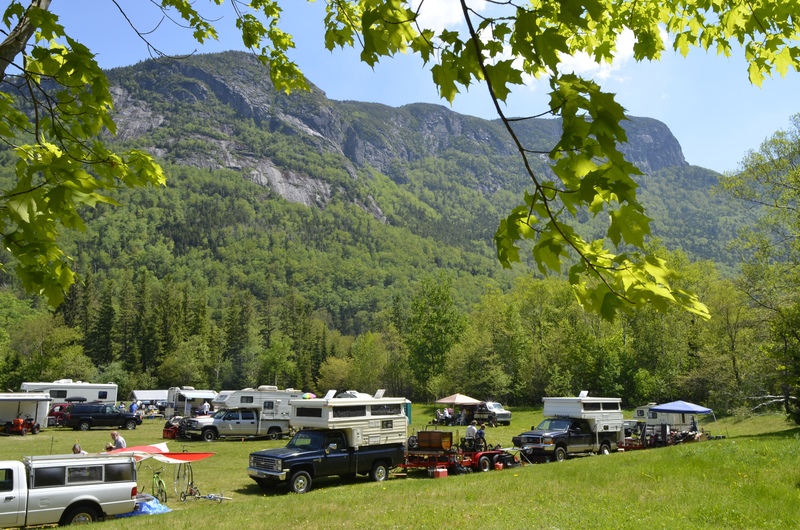 The show is held in a field at the base of Cannon Mountain in Franconia Notch. If you are not walking about looking at engines, you can take a tram ride to the top (wearing your club button this year) for free. Echo Lake is a great place to walk your dog to for a nice cool swim. Your kids can bring their bikes. The Lafeyette Campground is just one exit down, and if you don’t have a camper or tent, there are lots of great little motels in Lincoln one exit down. Maybe next year you can join us.